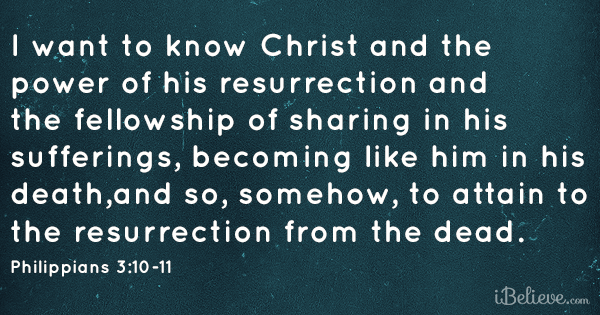 Pursuing growth in the grace and knowledge of Jesus Christ. The Danger of Being a Theological Sluggard. Distracted from the Real Warning? Hebrews 5 and 6 has to be among the most controversial passages in the Bible. The controversy is mainly between Calvinists like me who argue that you cannot lose your salvation and...well, everybody else. However, as is sadly the case with any Bible passage that has become caught up in… Continue reading The Danger of Being a Theological Sluggard. What is 1689 Federalism and how should we respond to it? The Christian, the Sabbath and the Law of Moses. A Brief Response to John Piper’s Article on Salvation by Faith Alone. The Christian, the Sabbath and Creation. Reviving the voices of the Particular Baptists, and other interesting bits and pieces of 17th-century literature. A layman's understanding of the will of God in the Christian life, from the perspective of an Orthodox Christian.